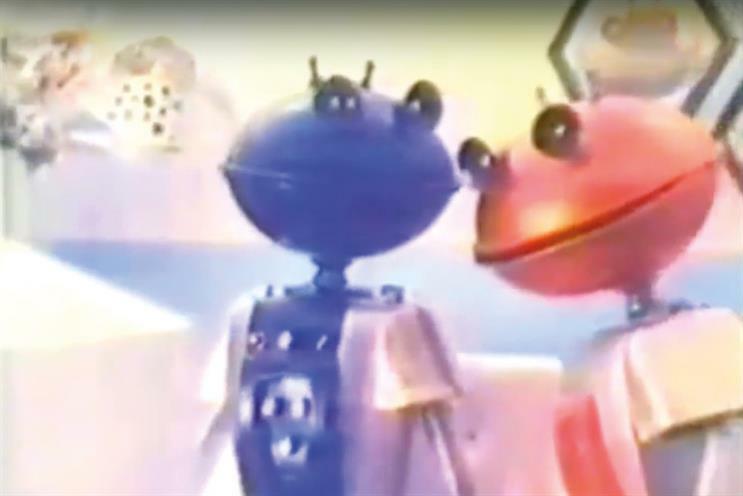 The first time I came across Cadbury’s Smash "Martians" was 15 years ago, freshly arrived in the UK, in one of those late-night TV compilations of the best ads ever made. At the time, I struggled to understand the appeal but put my indifference down to my unfamiliarity with the peculiarities of British humour. Watching it now, I cannot think of anything more modern. For starters, the format. Obviously 4:3 was the only aspect ratio available in the 1970s but, today, to watch an ad that could be instantly uploaded to any social platform without going through brutal cropping is quite refreshing. Everything is pleasingly framed and symmetrical. The tin creatures feel lovingly crafted and the puppeteering is masterful; I can see them turning into Instagram stickers in a flash. And if it were aired now, its self-deprecating humour, mocking the consumer and even the product itself, would be considered nothing short of edgy. Pure meme material.